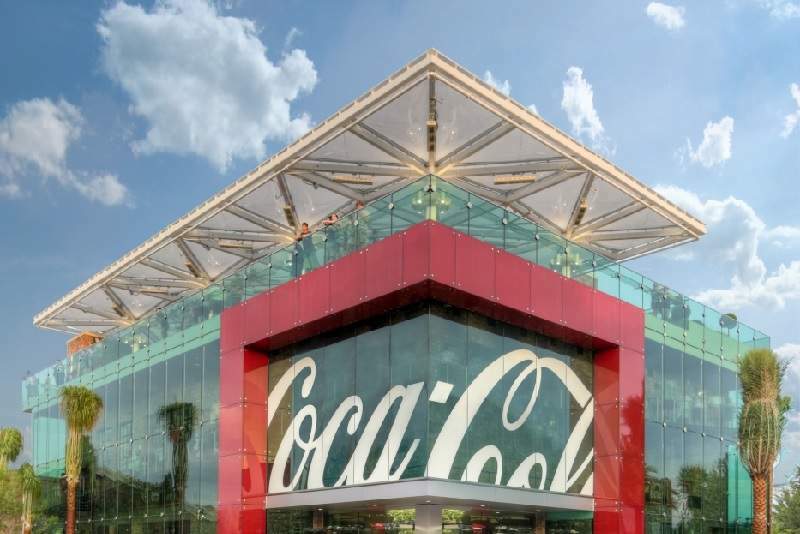 Coca-Cola announces Q3 financial results for 2018. Credit: Coca-Cola. Soft drink giant Coca-Cola has reported a ‘strong’ organic revenues growth of 6% for the third quarter (Q3) this year. The company attributed this growth to innovation and management initiatives within its sparkling soft drinks following volume growth across all groups of its Coca-Cola Zero Sugar, as well as its non-sparkling brands such as Fuze Tea and smartwater. The smartwater brand is expected to be present in 32 countries by the end of the year, with over 20 markets launching. In the US market, smartwater introduced new antioxidant and alkaline versions of its water. Acquisitions such as Coca-Cola’s joint stake in drinks company Made Group also assisted in organic revenues growth. The key leadership appointments include a new president and chief operating officer (COO), as well as a new chief financial officer (CFO). Brian Smith will report to Quincey as president and COO. The current president of Coca-Cola’s Asia Pacific group will become senior vice-president and CFO from 1 January 2019. Coca-Cola’s brand growth has seen the company enter a $500bn global hot beverage market with the acquisition of Costa Coffee announced this year. Costa will give the soft drink brand expertise across the coffee supply chain, with the acquisition expected to be complete early next year. Coca-Cola has also gained value share in non-alcoholic ready-to-drink beverages. However, Coca-Cola has seen a net revenues decline of 9% to $8.2bn for Q3 due to the refranchising of company-owned bottling operations. Year-to-date cash flow has also decreased by 7% to $5.5bn as a result of increased tax payments and refranchising bottling territories in North America.